Within the past ten years MR has been validated in its ability to provide clinically relevant information in a wide variety of pediatric conditions. With the increasing technological innovations there are new challenges to radiologists, who must understand new physical principles, findings, and clinical applications of MRI. As guest editor, Marilyn Siegel has selected topics that are considered to be of current importance and of widespread clinical relevance in pediatric body imaging. These topics include: MRA abdominal and peripheral vessels, MR urography, and musculoskeletal MRI at 3 tesla. 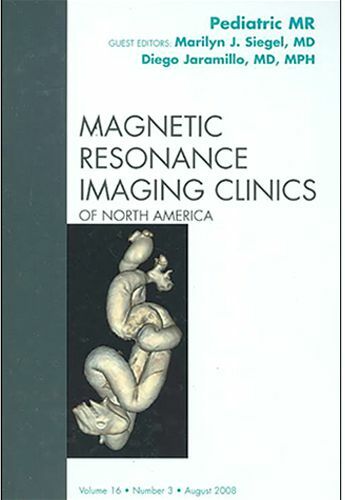 Readers of the MRI Clinics of North America will find this to be a valued and timely resource as they expand their involvement in pediatric MR imaging.